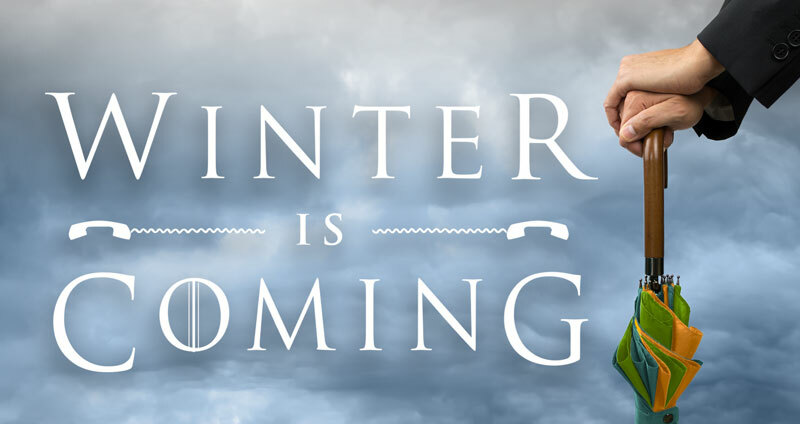 Brace yourself, Winter is coming! Whatever weather is forecast for your business, get ahead of the game and be prepared. Forewarned is forearmed. Are you able to handle any seasonal peaks irrespective of issues such as sickness, technical glitches or bad weather? That’s where we come in. Since 1994, mplcontact have been providing a variety of specialist customer contact centre solutions to businesses, delivering an efficient, cost effective and friendly service. 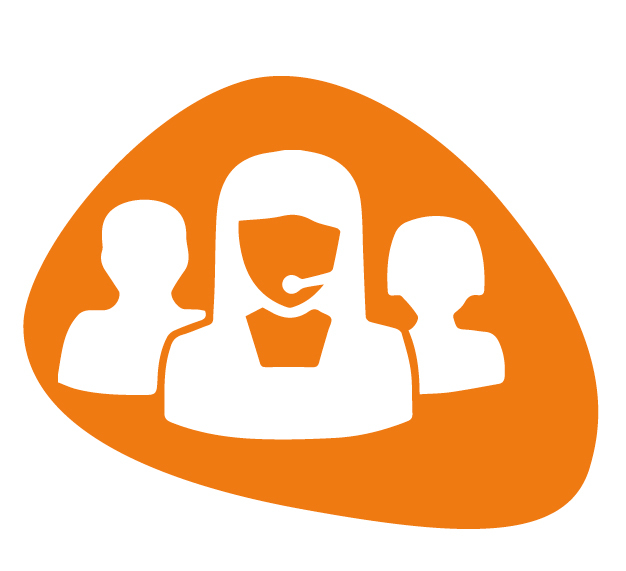 As our call centre is staffed 24 hours a day, 7 days a week, you can switch your calls to us when you experience staff shortages and during peak times, reducing any impact on your customer experience and making sure your customers are always looked after. 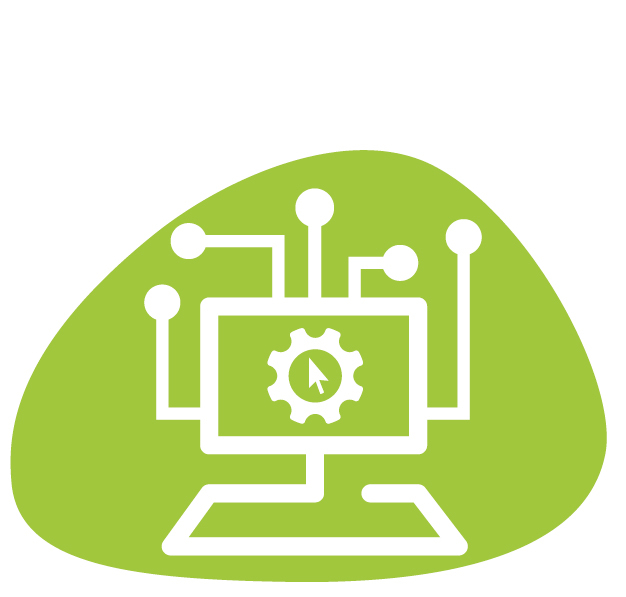 Our award winning technology allows us to build a bespoke call application for every client – you tell us how want us to handle your customer enquiries and we will build the process around your requirement. As a multi-channel partner, mplContact can handle your calls, email enquiries, SMS message alerts and your online web enquiries. Talk to us to see what solution best meets your business needs. Our agents are highly trained and experienced customer service professionals, many with NVQ Customer Service and Team Leader qualifications, who are used to handling a diverse range of contact types on a daily basis; you can be sure we will always have appropriately skilled people on hand. No closing times – this is one of the most important loyalty-building aspects of any company; to be there for your customers 24/7, whenever they need you. 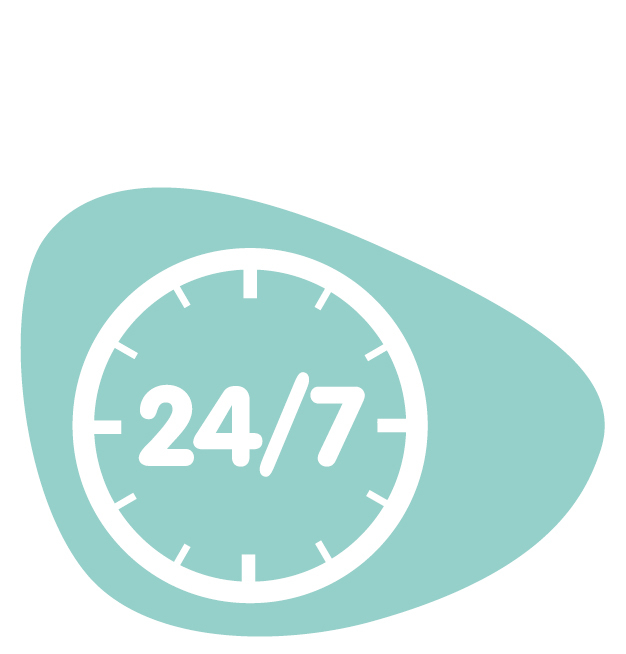 An outsourced contact centre has the infrastructure to offer 24/7 cover. 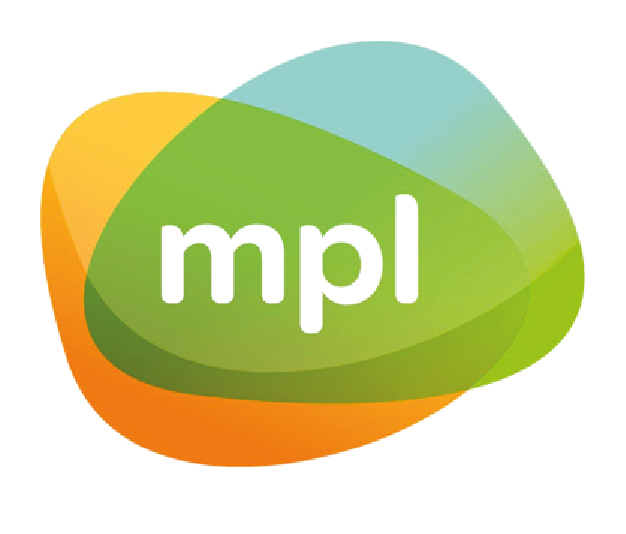 MPL Contact has provided outsourced contact centre services to businesses of all sizes and in all industries since 1994. We are now one of the UK’s leading providers of outsourced contact centre solutions and are specialists in complex customer service provisions, with offices in Belfast, Nottingham and Sutton Coldfield. Working alongside your workforce, our team of highly skilled customer service professionals will effectively represent your business, making sure you and your customers receive a high-quality service. From simply using us for overflow calls during busy periods, holidays or weekend cover, to outsourcing your customer services completely, our call handling services are here when you need us.